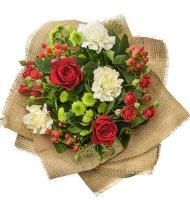 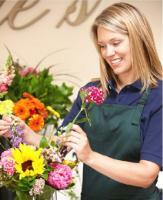 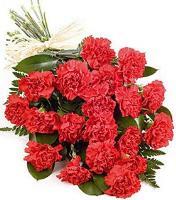 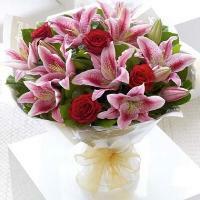 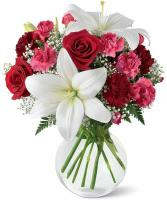 Flowers.com.mt presents a huge network of local florists in South Africa at your service. 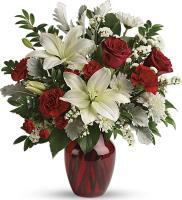 Our local South Africa florists are accomplished and experienced enough to take your flower order and create it into a special flower delivery to your loved one. 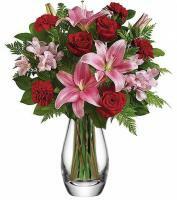 Our florists in South Africa pay attention to every detail of your order and make sure that your fresh flowers are hand delivered to the recipient. 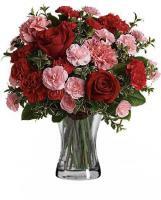 Our florists in South Africa are also capable to plan your floral arrangement just the way you want your flowers arrangement to be. 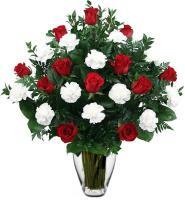 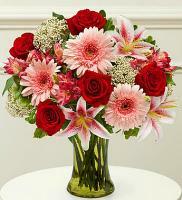 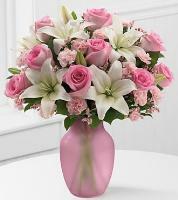 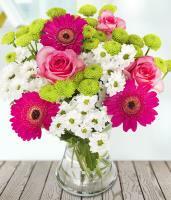 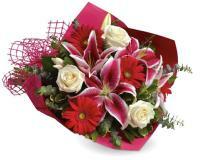 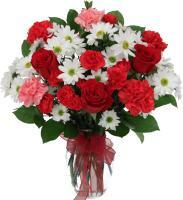 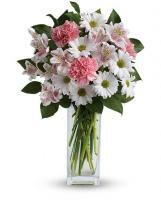 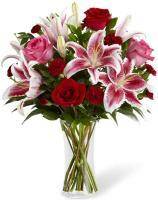 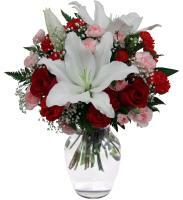 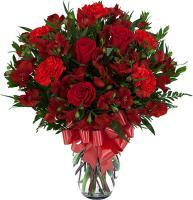 Order your fresh flowers now with our reliable local South Africa florists.